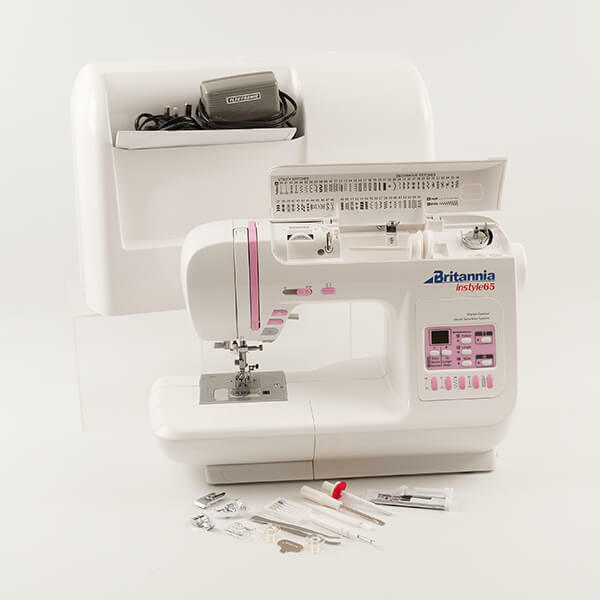 Class price £49.00 if machine was purchased from Franklins. Including materials and lunch. Class price £89.00 if machine not purchased from us. Including materials and lunch.